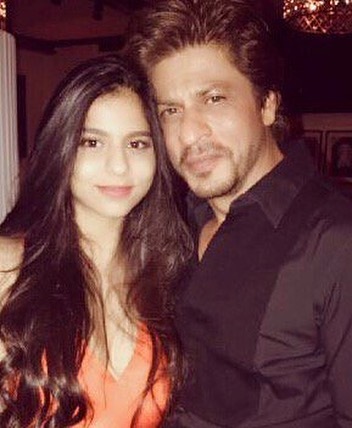 Was Shah Rukh Khan's Comment About Suhana's Dusky Skintone Necessary? In a recent interview following the Kolkata Film Festival, Shahrukh Khan was caught in a tough spot. In an interview with a leading daily, the superstar talked about stardom, his family, his endorsements and his biggest strength - honesty. Shah Rukh Khan has always been a doting dad. Whether it is Birthday wishes or sharing an adorable moment with AbRam, he takes every opportunity to shower his kids with some (Insta) love. He's always maintained transparency in his affection towards his family. 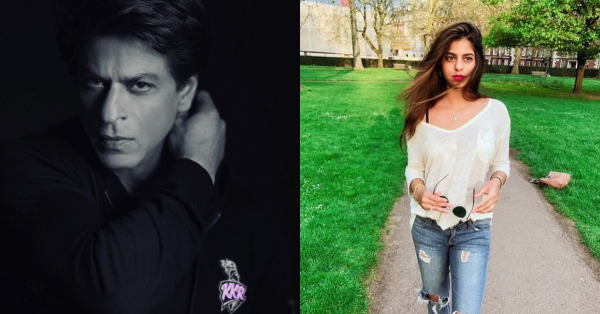 The controversy about Suhana Khan sparked with a question about his frequent endorsements for fairness creams. 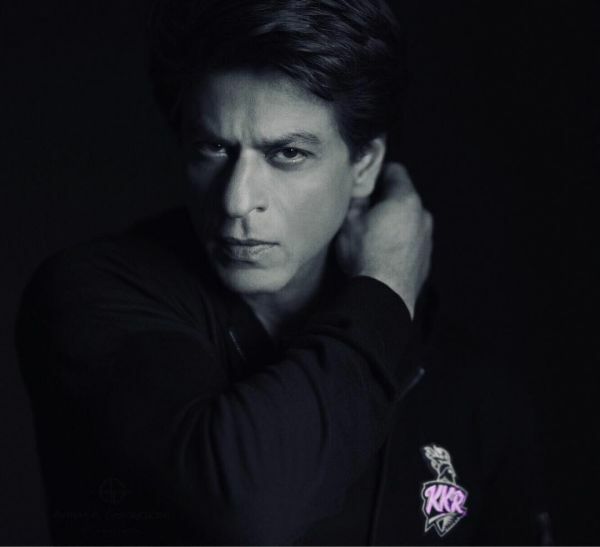 When asked about these endorsements, SRK said "How can I belittle someone on any of these seven-eight aspects? My wife, my children, I am all normal people and by saying so, I would be abusing my entire family. I'm a lower-middle-class guy with none of these trappings.The only thing that must have worked for me is honesty. But look at me now; because of my stardom, I’m good looking also; I’ve become a poster boy! What joke is that? I used to have posters of Cheryl Ladd and Clint Eastwood in my room. I never thought main Cheryl Ladd ban jaunga ya toh main Clint Eastwood ban jaunga. That aspect was never a part of my life"
It's funny to see how the Badshah of Bollywood still considers himself and his family to be...commoners. He went on to speak about his daughter Suhana "I'll be honest; my daughter is sanwli, but she's the most beautiful girl in the world. And nobody can tell me otherwise." While his heart might have been in the right place, his comment on Suhana's dusky skin tone was surprising. He said, my daughter is dusky *BUT* she's the most beautiful girl in the world. Umm...what does he mean? While we definitely love you SRK, we're not quite sure what to make of this.